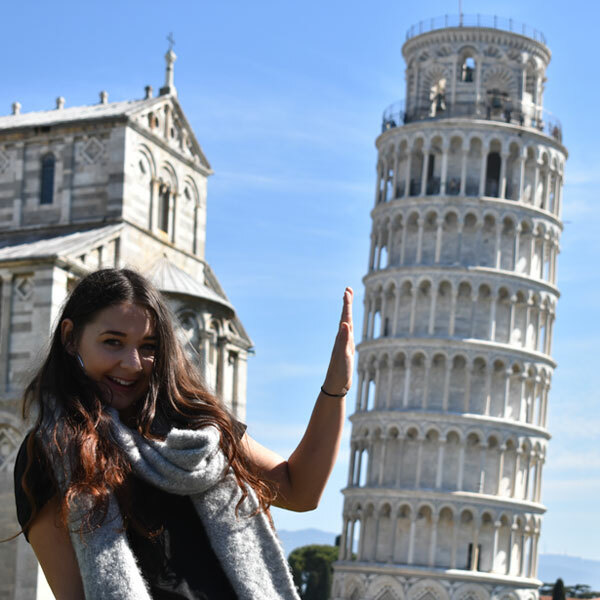 Study abroad in Italy, famous for pizza, pasta, and the leaning tower of Pisa. If you love pizza, pasta, and all things delicious, you’ll love studying in Italy. The people are as warm and welcoming as the food, and the cities and countryside are beautiful. With a population of 60 million people, it’s a large country with a fascinating history. 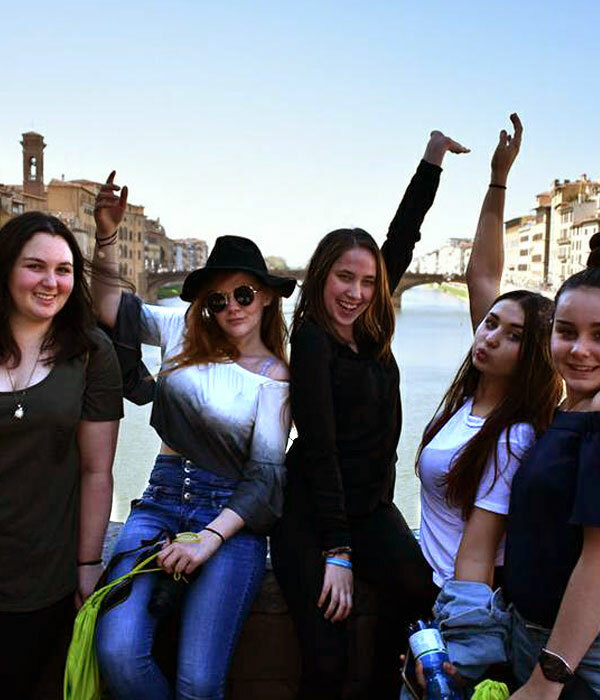 A student exchange to Italy is a great way to learn Italian and experience a world-famous culture. Study the language as much as you can before you go. It will make a huge difference to your experience! You can choose to study in Italy for as little as eight weeks or as long as one academic year. Our short programmes are flexible and available throughout most of the year – please email exchange@nziiu.co.nz to check if your preferred start date is possible. Gap year students are welcome to apply but must be no older than 18.5 years upon departure. Academic year and semester students will receive a 5 day/4-night orientation in Rome upon arrival which includes full lodging, orientation workshops, and guided tours. Placements can be anywhere in the country but are most likely to be in rural or lowly-populated areas. On the map below you can see some of the areas our past students have been placed. All of our host families are carefully vetted. We conduct home interviews, inspections, and police checks to ensure our students are placed in a secure and supportive environment. NZIIU exchange students have been placed in Umbria, Novara, Campania, Veneto, Rome and Lombardy. Flights You are responsible for paying all domestic and international airfares between your home and Rome. Insurance You will be required to purchase comprehensive travel and medical insurance prior to your departure. Visas If a visa is required, you will be responsible for paying the necessary fees to the Italian Embassy in Wellington. School setup Depending on your school and subject choices, you may be required to pay for expenses such as basic school fees, books, and equipment. 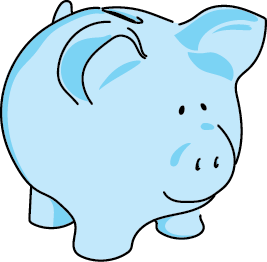 Spending money We recommend allocating approximately $450 NZD spending money per month to cover things like transport, school lunches, and weekend activities. Optional trips It’s a good idea to save some money for optional trips organised by your host family or your host organisation in Italy. If you are going to be in Italy for more than 90 days, you will need to apply for a visa. Some documents will need to be endorsed by a JP or Notary Public. After all the required documents are collected, you will need to post them to the Italian Embassy in Wellington. Students are expected to have knowledge of basic Italian (oral and written) prior to departure. They will need to complete an online Italian language course before arrival. The things I have learnt from this cultural exchange was extremely beneficial and enriching. The people I met, the places I saw, the foods I tasted, the culture was beautiful and unforgettable. You don’t need to travel – or even leave your couch – to learn more about NZIIU’s student exchanges and how they work. Register for one of our online informational webinars, and you can find out all you need to know from wherever you are in the country. We know that financing your exchange might be a bit of a challenge but don’t let that be a deterrent! NZIIU offer a select number of scholarships each year to eligible students who require some financial assistance, as well as a fundraising kit. © NZIIU Student Exchange. All Rights Reserved.